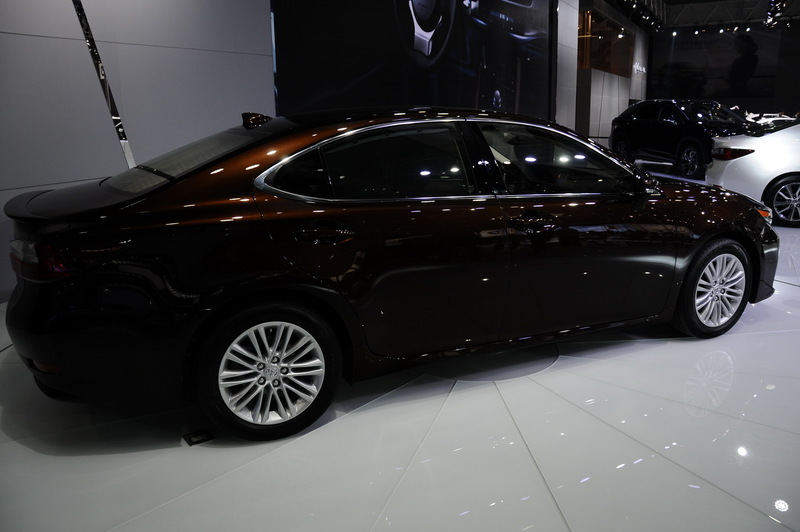 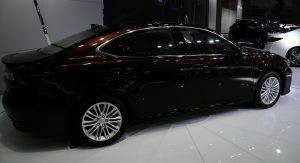 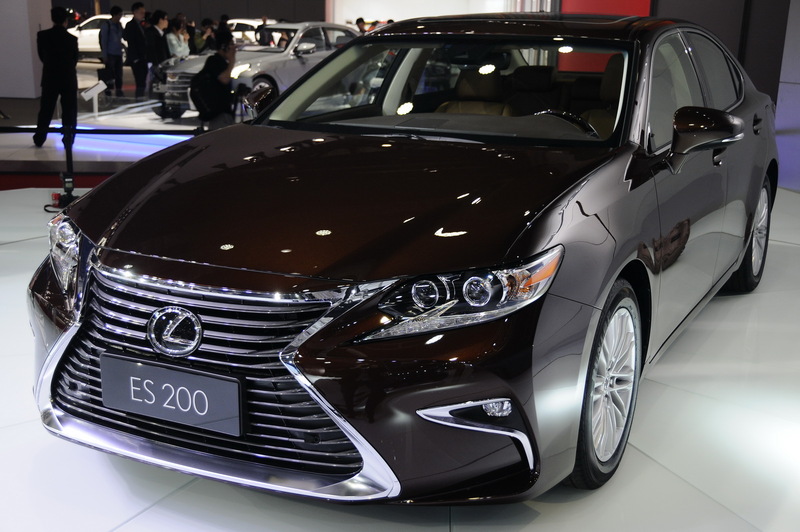 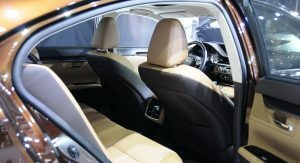 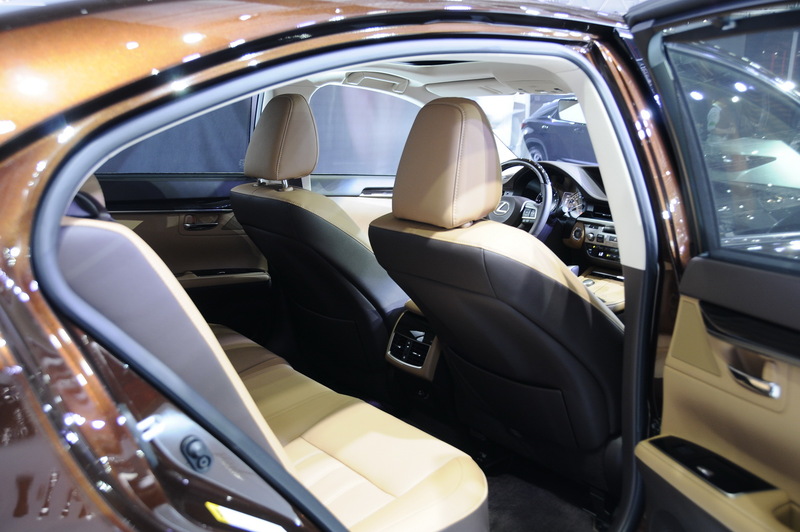 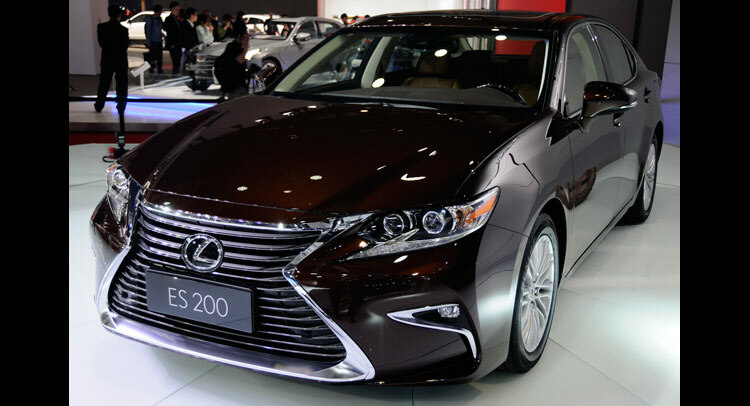 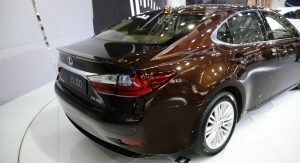 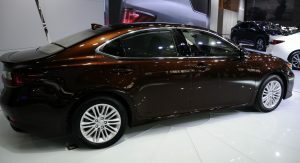 Lexus used the Shanghai auto show to not only introduce the all-new RX and facelifted ES, but it also expanded the use of its new 2.0-liter turbo engine. 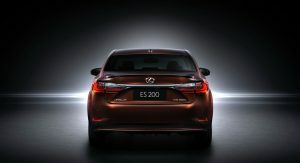 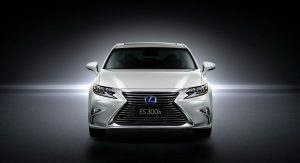 The ES is the latest model to receive the downsized unit; with it, it’s badged ES200 (sans the ‘t’ this time). 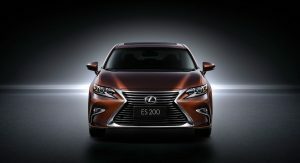 Along with the engine, the ES receives a new front end treatment, with a new fascia that’s dominated by the large spindle grille. 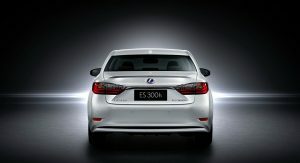 The rear is nearly identical, with slightly different chrome detailing. 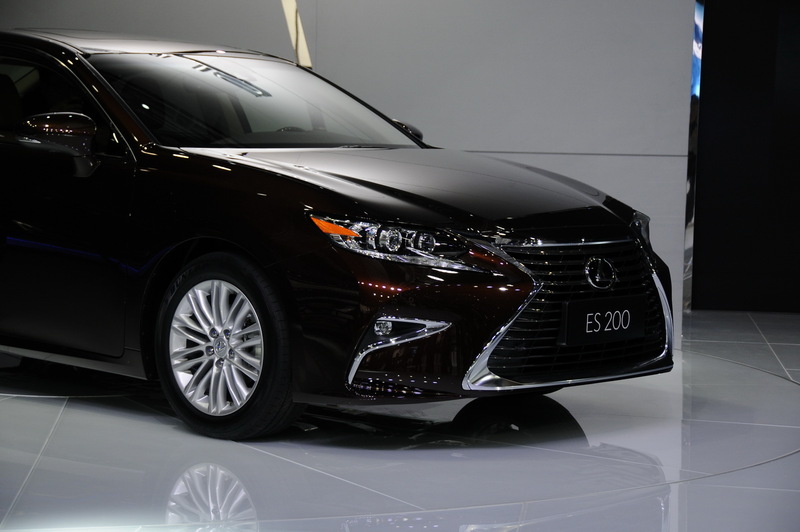 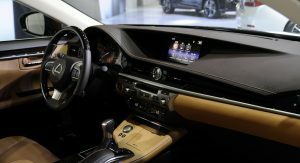 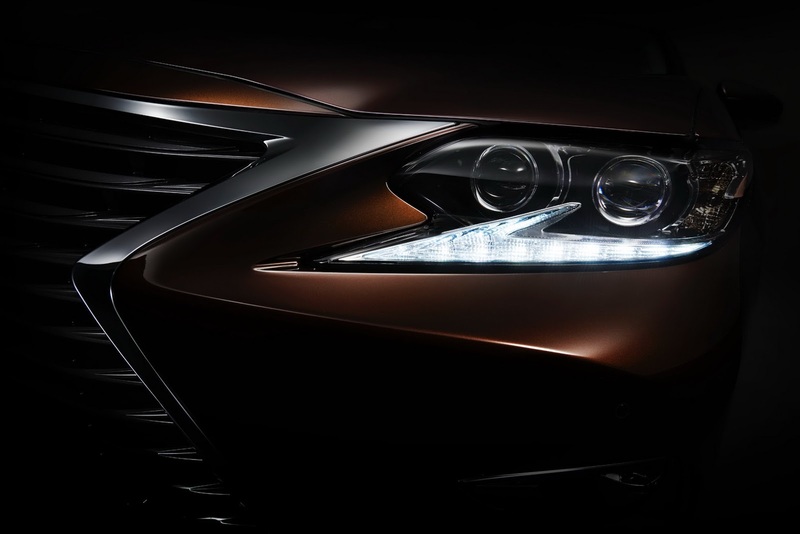 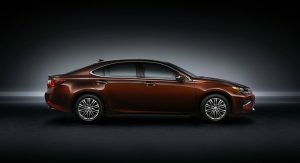 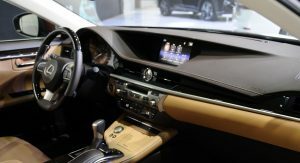 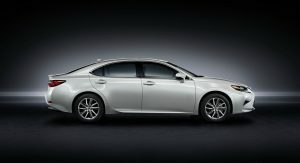 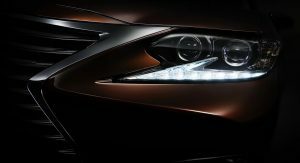 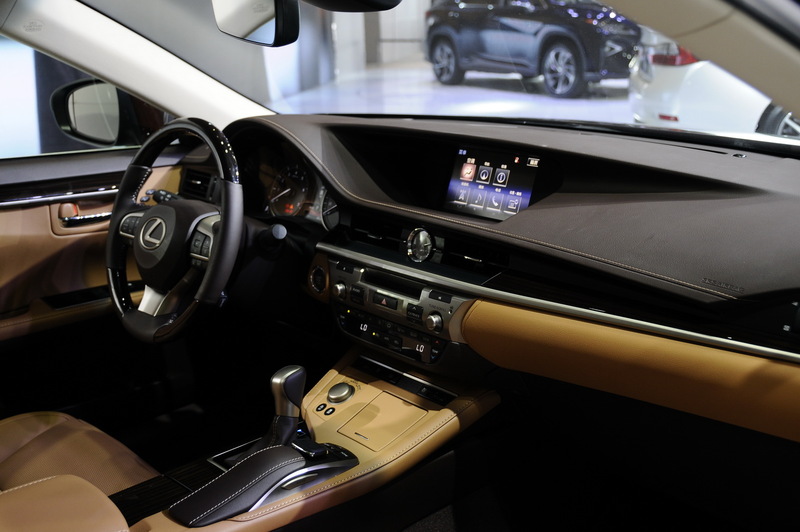 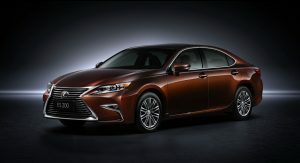 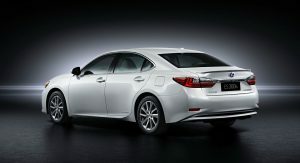 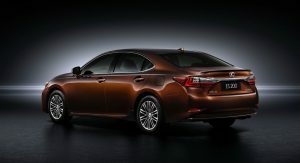 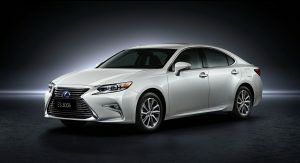 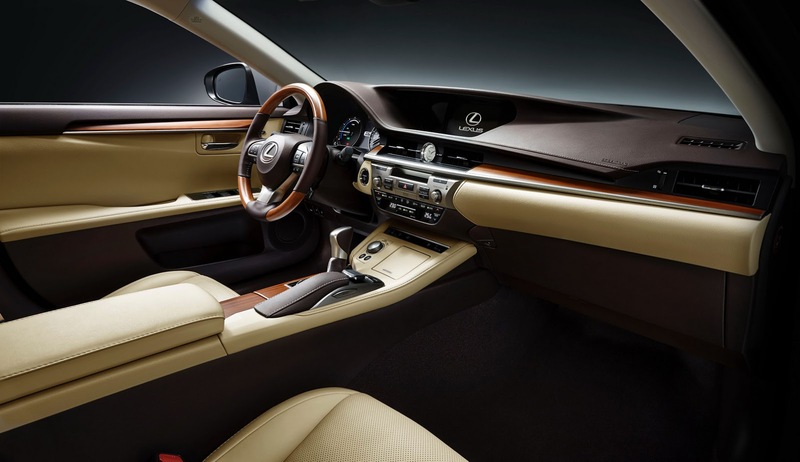 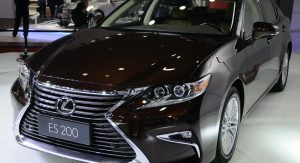 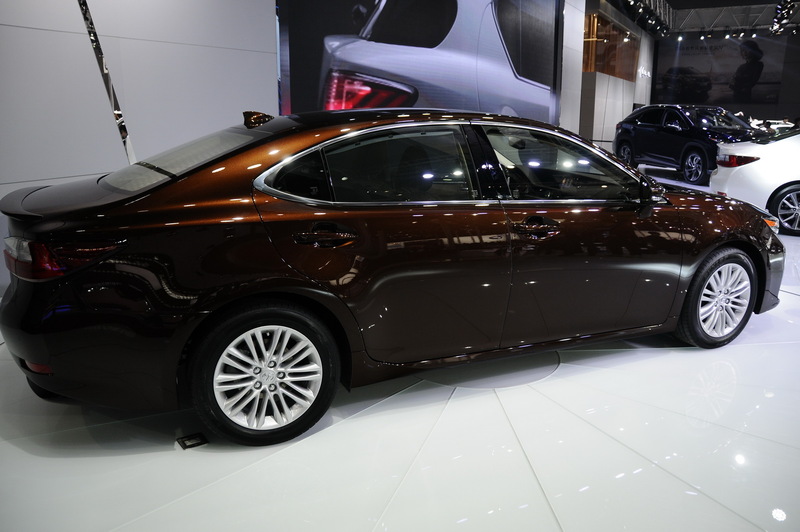 Inside, the 2016 ES gets a bigger digital instrument cluster, and to finish it all off Lexus is now also offering new exterior paint finish options. 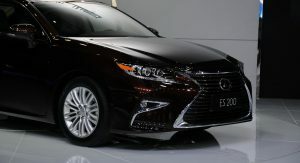 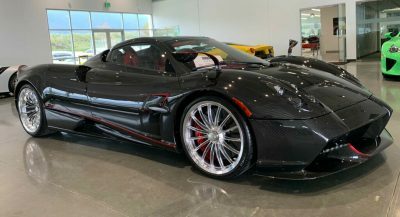 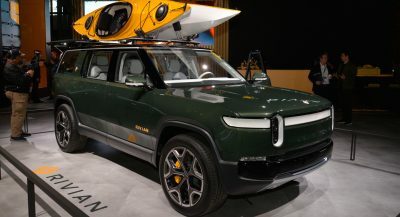 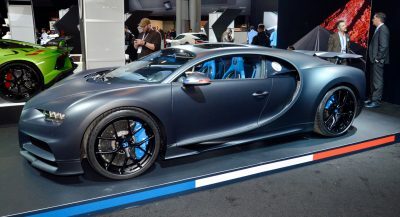 The ES was never an exciting car, and the turbo engine probably won’t make it any more exhilarating; American buyers won’t get it at all, as the base US-spec variant will remain the 3.5-liter V6-equipped one. 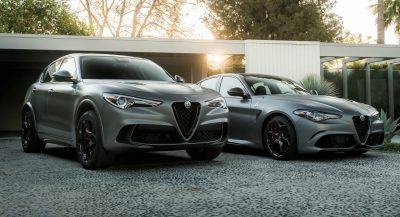 Scroll down for live photo gallery below. 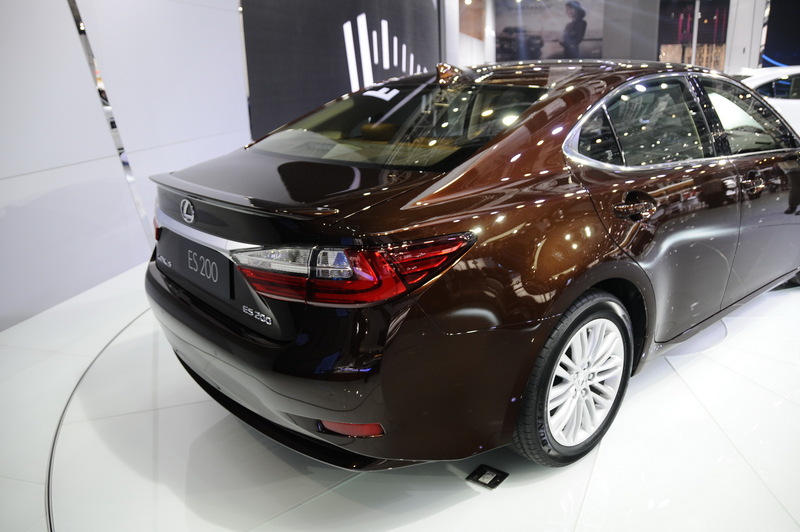 Next PostNext The Clones of Shanghai 2015; Pick This Year’s Most Blatant Copy!